Do your actions affect those around you? Could your happiness depend on their choices? Amanda, Jess, and Alyssa had nothing in common and no reason to meet, but fate and divine intervention bring them together. As Amanda heads off to college, her faith will be tested when her first romantic encounter ends unexpectedly. Jess was running away from her home and her past, but she had no idea what her future would bring. Alyssa will face her own test of faith as she learns to trust God in providing for her deepest desire. Will they find what they’re looking for? 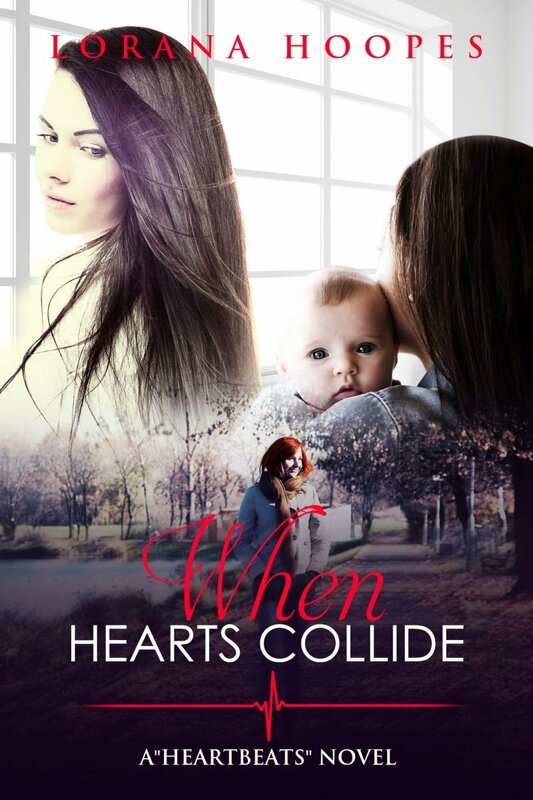 When Hearts Collide is the third book in the Heartbeats series and depicts how God weaves our lives together.